Africa’s indigenous economic systems have influenced the current economic models on the continent. 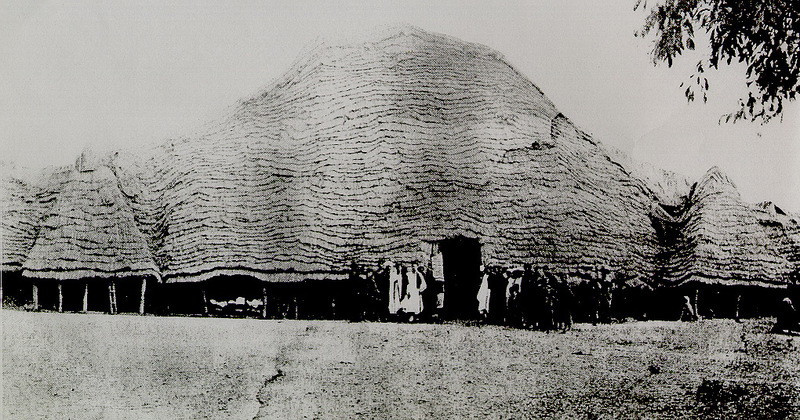 Beyond the image of mud huts and subsistence agriculture, ancient African Kingdoms had economic structures that supported economic activities, before they were overwhelmed by foreign entities. These indigenous institutions and systems served to protect the social, economic and political interests of the people. The economic systems were characterized by self-reliance and built capacity for self-sustaining development, encouraged broad participation by the communities and consensual decision making, also known as inclusive planning. Social values, rather than formal rules and sanctions, worked to prevent conflict of interest in the socio-economic and political set up of these communities. Let us explore how production was organized, goods exchanged and distributed, how the natives obtained finance, and what role the chiefs or native governments played in the economy, and what indigenous technologies were applied. Historically, these communities and kingdoms were decentralized into chiefdoms. 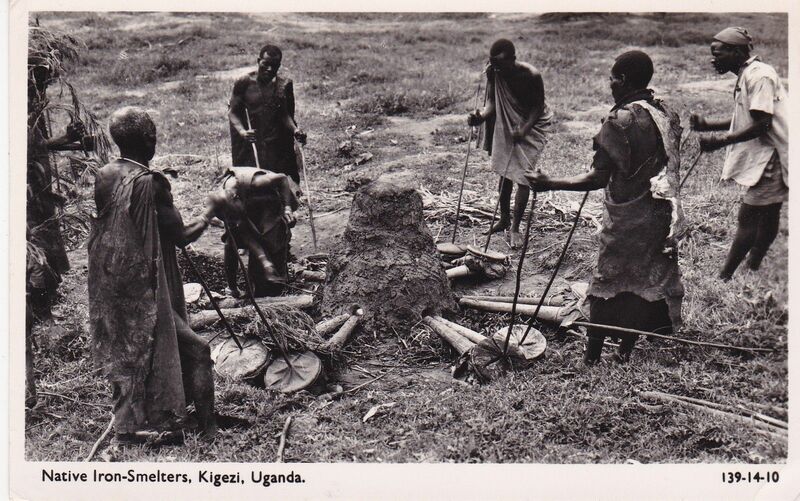 Chiefs operated as custodians of customary law and communal assets, especially land. They dispensed justice, resolved conflicts and enforced contracts. They also served as guardians and symbols of cultural values and practices. They created local markets, and developed extensive trade routes between villages and kingdoms, including navigating rivers and constructing sea ports. The communities engaged in quite a wide variety of economic activities utilizing Africa’s robust natural resources and created an environmentally conscious marketplace that preserved culture, promoting a healthy population through high quality agriculture, food security and social protection. While reviewing the indigenous practices of the people of Africa, we learn that early civilization in Africa gave birth to not only passing on traditional survival skills such as the ability to produce food in deserts and scrublands, but also new and innovative ways of increasing productivity and some of these innovations include hydraulic engineering which was used to irrigate crops, iron smelting to make iron tools, and excavation of minerals such as gold, that were used as a form of currency. Speaking of gold, Emperor Musa the first of the Mali Empire, also known as Mansa Musa, made a pilgrimage to Mecca in 1324 along with thousands of his people and tens of thousands of pounds of gold, some of which he gave as charitable donations in Cairo, Medina and Mecca. Mansa Musa gave away so much gold during his famous hajj that it caused inflation and depressed gold prices in the region for years, but in doing so, he also gave visibility to Mali. It is said that his lavish spending led to Mali appearing on the map of the world in 1339. Mansa Musa also created the city of Timbuktu, a strategic city along the trans Saharan trade routes. 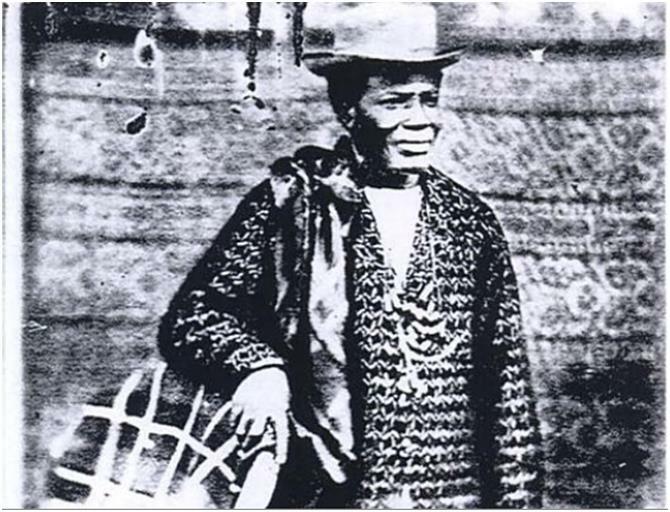 In what is now Nigeria, King Jaja of Opobo was a merchant prince who showed high aptitude for business from an early age. In his prime years, the European “Scramble for Africa” took place, and his kingdom was part of the territories allocated to Great Britain. 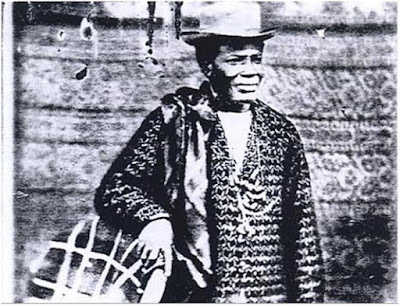 It is said Jaja refused to accept British rule, levying duties on British traders and going so far as to shut down trade on the Imo river until one British firm agreed to pay duties. His rule ended when he was lured into a meeting aboard a British warship, where he was arrested and taken to Accra for trial, found guilty of treaty-breaking and blocking trade, and exiled to the West Indies. Africa’s abundant natural resources, and the indigenous markets and trade networks developed to exchange them, were among the factors that attracted colonial empires from Europe, eager to assume control of trade. As a result, the economic and political control of indigenous leaders was weakened. During the era of colonialism, local production was disrupted, as people feared working on the farms, going fishing or working on industrial processes for fear of being captured and taken as slaves. The economy in the region evolved, with cash crops emerging and taxation structured to serve the colonial regimes. 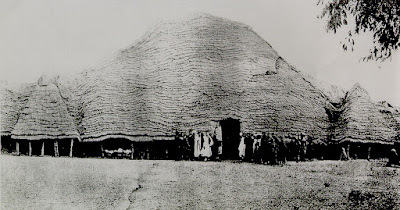 Communities that were destroyed by anti-colonization and anti-slavery rebellions were left with ruined economic structures including disrupted human resource capacity. 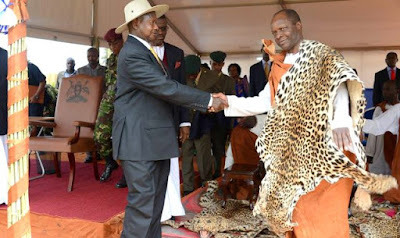 As a result, many post-independence governments inherited fractured communities and tried to create alliances by strategically appointing key tribal representatives to administrative structures. Lingering trauma caused by the slave trade also slowed the process of rebuilding these communities. Today, many African countries are still striving to create macroeconomic frameworks that support sustainable development, including inflation control, increased access to credit, fiscal decentralization, and promotion of investment and gains in productivity and marketing of agricultural produce. They have also created regional economic integration arrangements such as the East African Community, the Southern African Development Community, the Economic Community of West African States and the Common Market for Eastern and Southern Africa. African leaders have been called upon to rethink current economic models in a much more comprehensive way during planning, so as to respond to critical challenges that emanate from the new economic reality of a capitalist system in a largely communal society. NGO Forum, in its submission “Unlocking Uganda’s Development Potential”, notes that policies based on theories and models of purely self-interested “rational actors” are undermining, overwriting and displacing pre-existing norms, values, attitudes and practices among African populations. This cultural dimension of rapid neo-liberal reforms has negatively affected the previously reciprocal and cooperative relationships and trade practices between smallholder farmers and traders in rural markets. That said, some leaders in Africa recognize the resilience of the indigenous institutions and practices and have incorporated these structures into their modern governance structures.